A glorious Victorian mystery that links the past to the present day: seriously, what more could you want? When Scarlet’s gran goes into a retirement home, Scarlet offers to clear out her cramped flat above a shop in Crouch End, North London. Here Scarlet comes across a hidden treasure: a novel that Gran wrote, imagining the life of a long-ago girl who lived in the flat and worked in a cake shop downstairs. 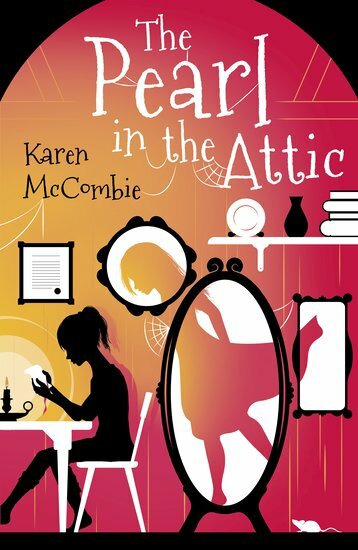 But as Scarlet reads about Ruby’s life in Victorian London, she realises this is no piece of fiction. Ruby was real! A real girl, facing real danger – leaving Scarlet with a real mystery to solve!